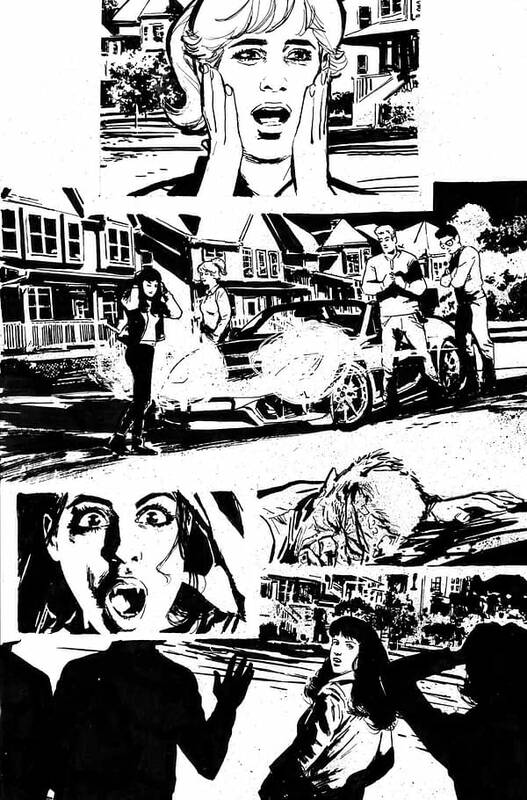 Vampironica #4 was originally solicited for July respectively, but that obviously didn’t happen. 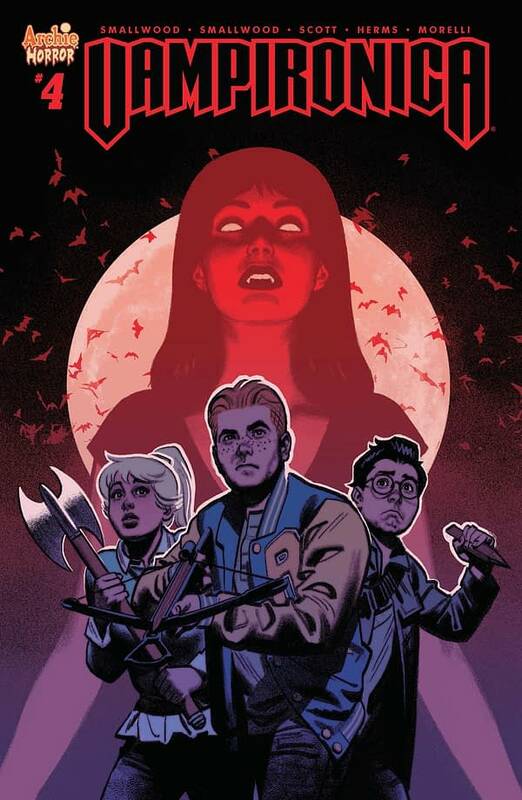 Archie has resolicited it, however, for October 24th, following September 12th’s release of the long-awaited Vampironica #3., which was itself initially solicited for May, pushed back to June, then cancelled and resolicited. 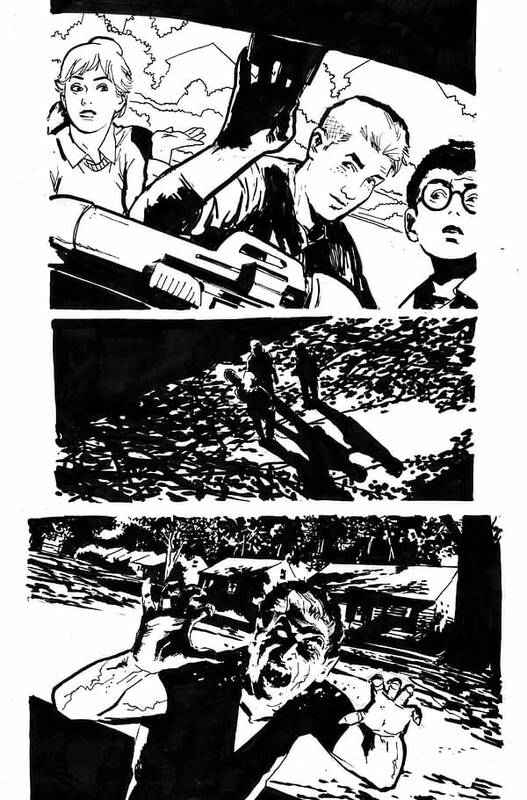 Vampironica #4, it seems, will feature guest art by Greg Scott, which you can see a sneak peek at below. 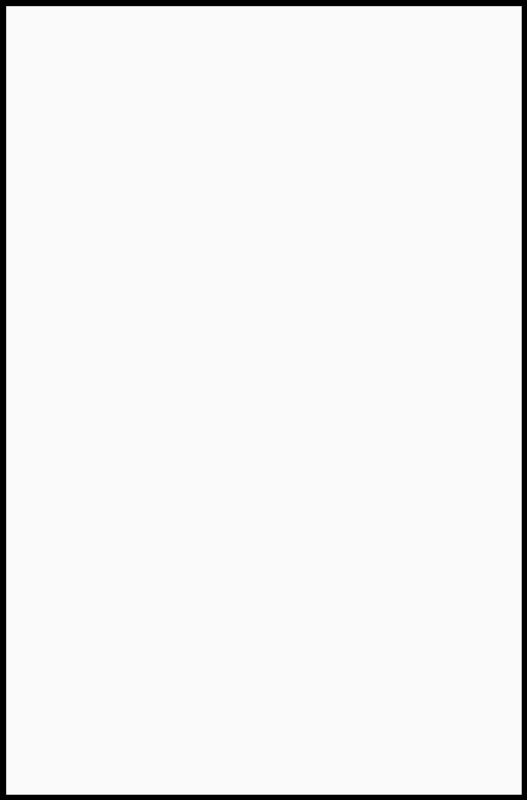 No word on the reason behind the delays, but it’s good to see things back on track and we hope everyone involved in the book is doing well.